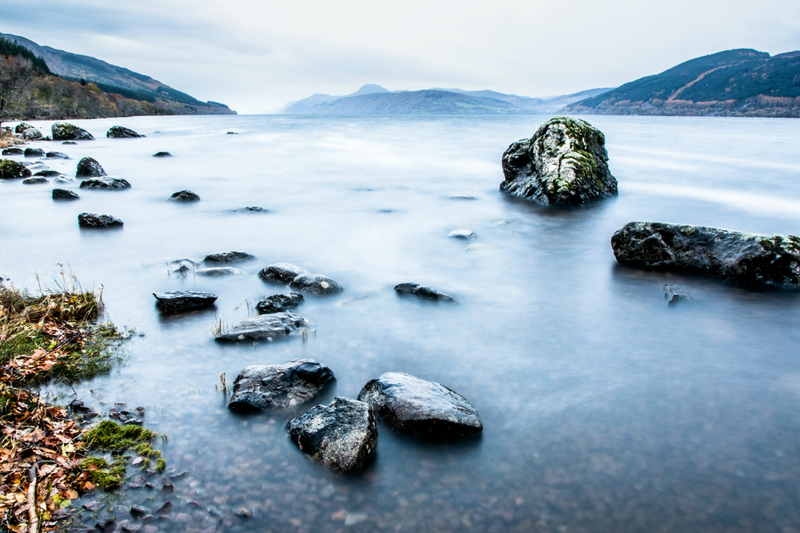 Loch Ness is the life-blood of the region and the mystery and magic connect to it is legendary. 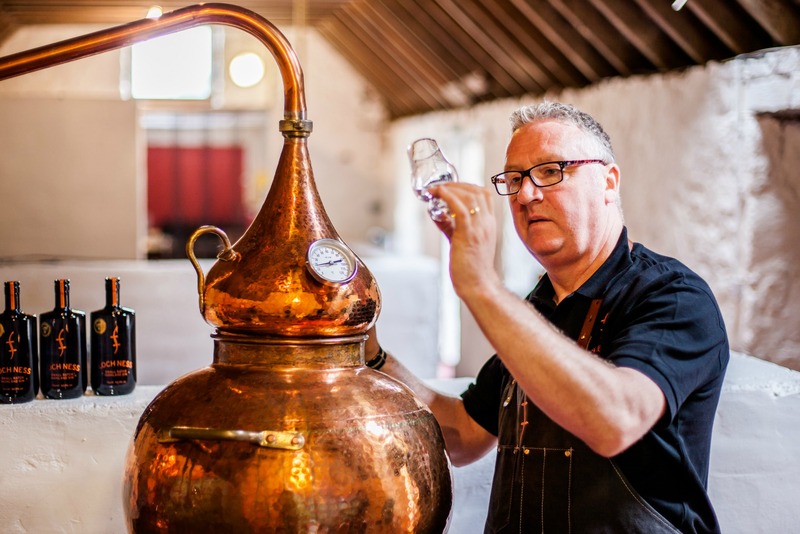 It’s beauty and expanse are awe-inspiring and having the privilege of viewing it everyday from our distillery and home lets us see its changing moods throughout the seasons. It is important that our spirits are made using the water flowing into the Loch. We believe that the Loch’s depth and density hosts water that is full-bodied and sophisticated in taste. It is at the heart of all our products and always will be. We want to protect it and make sure that it remains as pure in taste as possible.